Please note that the blue sapphire crystal is missing from the crown. Please note that watch needs to be serviced. Hey Guys, this is Kevin from jaztime.com. 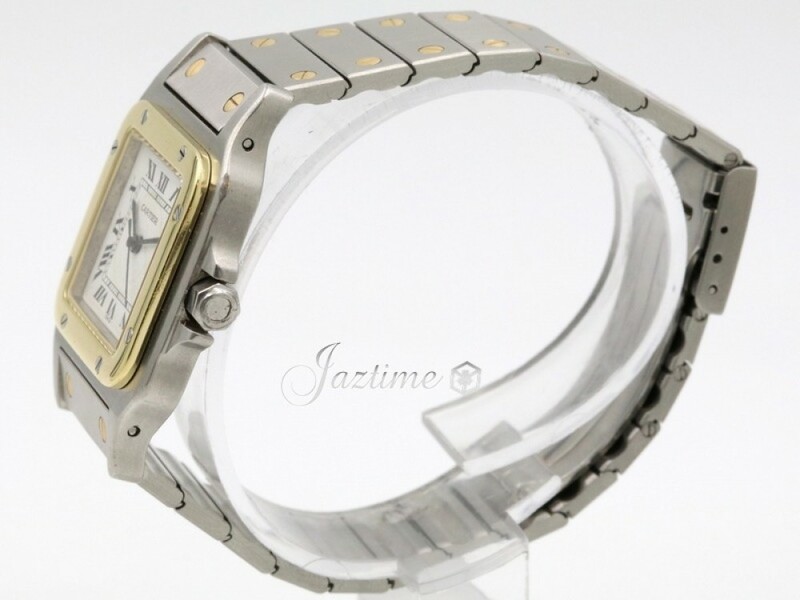 Jaztime.com is a online store that buys, sells, trades authentic luxury watches. We make these videos so our customers can easily choose the best watch for themselves in the comfort of their own home. 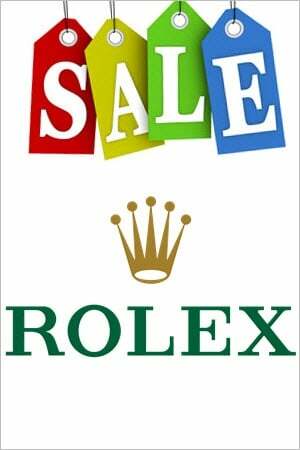 We offer the lowest prices anywhere online, and if you want to know the price of the watch, simply click on the links in the description below. 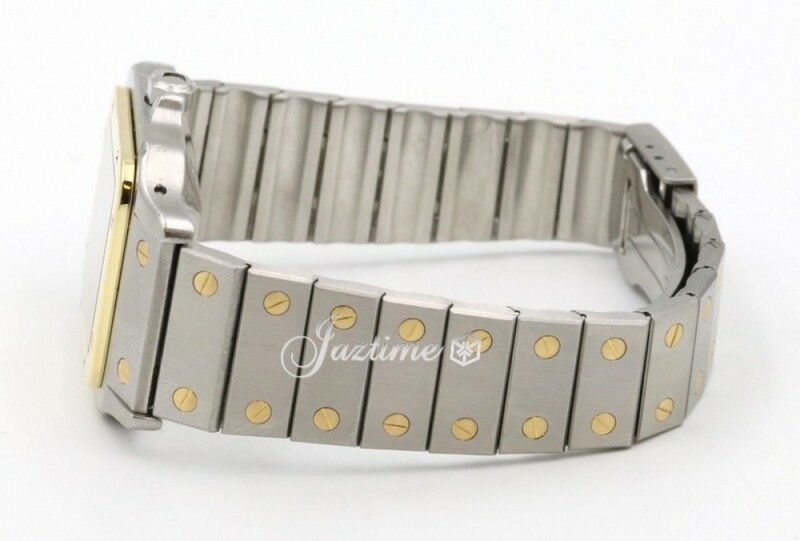 If you enjoy our videos, we would greatly appreciate it if you buy a watch from jaztime.com once in a while. 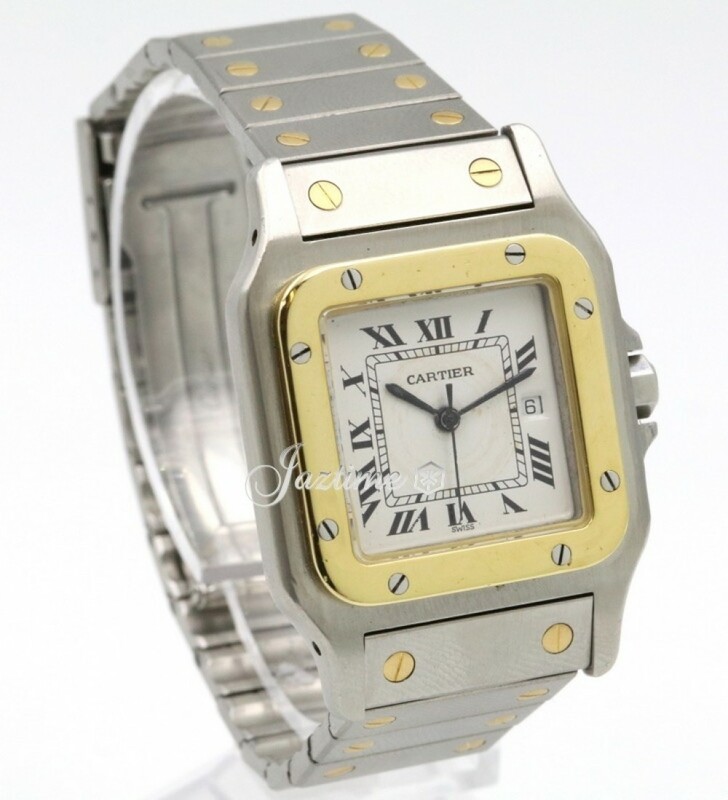 Alright, so today we are going to be doing a review on the Cartier Santos Galbee. This is the reference number, AC23.80. This watch is currently no longer in productions, as this watch was originally in production in the 1990s. 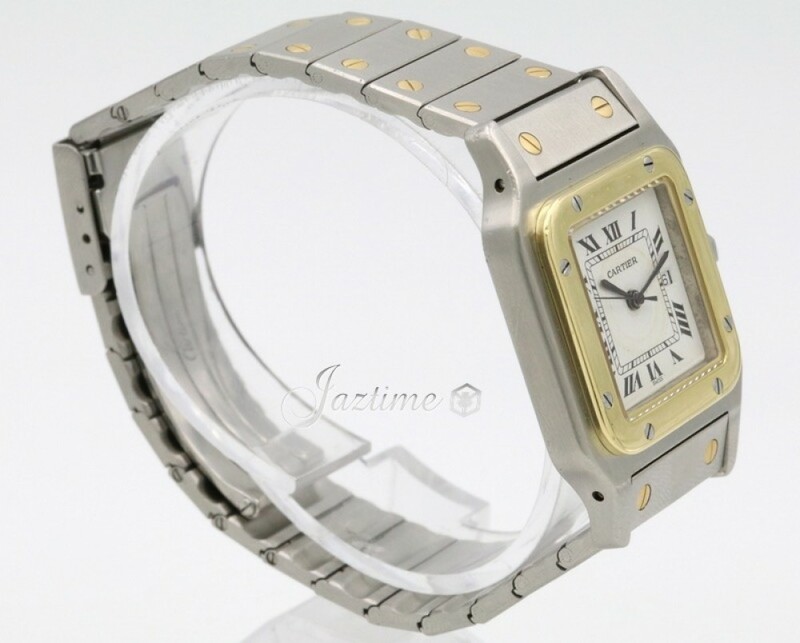 So, this is a used timepiece, and here at jaztime.com, we will be happy to sell it to you, or help you find a similar one just like it. So, we're going to go ahead and jump right into the dial now. So, for the dial we have the beautiful ivory dial, with large roman numerals all around the edges of the dial. 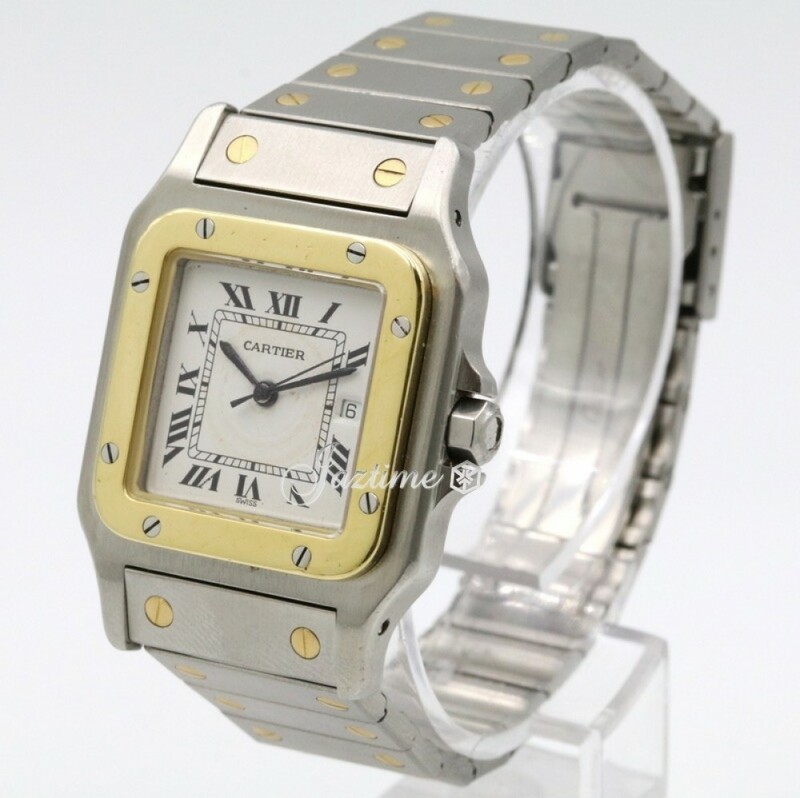 The reasons for the specific design, as the name states, is that Cartier Santos is, the original design for the Santos was because Louis Cartier originally made the Santos line for one of his good friends, Alberto Santos, which allowed him, as an aviator, to be able to read the dial very easily. That's why we have these large roman numerals, very easy to read. However, not sure about the smaller design choice on the date window, but still a good place to read the date at the three o'clock position. In the inside portion of the dial, we have this inner railroad tracking, where we have smaller indices where larger thicker bold indices for each hour marker. The walls, or the rehaut of the watch, are of course of 18-karat yellow gold, as the bezel itself is also 18-karat yellow gold. As you can see, very beautiful bezel, screwed down from the front side to add a nice little contrast. Not just one solid brick of yellow gold. And screws help add a little bit of contrast to the watch, and also the screws actually help hold the whole casing in, as you can see from the back portion here. You can see that little screw holes holding the case back down all the way throughout. Alright, so not much else to say about the dial. It is just a very simple, easy to read, beautiful white dial. Alright, so moving on to the case now, as we have already gone over the bezel. The bezel is just a simple, rounded, 18-karat yellow gold bezel, nicely high polished as you can see as I tilt it against the light. Do apologize about the black, sort of black reflection that is coming from the camera. So, I am trying to tilt it for you, so you can see that beautiful gold, sort of, shine through from different angles. And then, for the case sizing specifically, as we move on, the case is actually 28 millimeters. It's the case from side to side is 28 millimeters, but from the left side to the actual lug, that's about 33 millimeters. From the lug to lug, from top portion of the lug to bottom portion of the lug we're looking at a 40 millimeter size, from lug to lug. 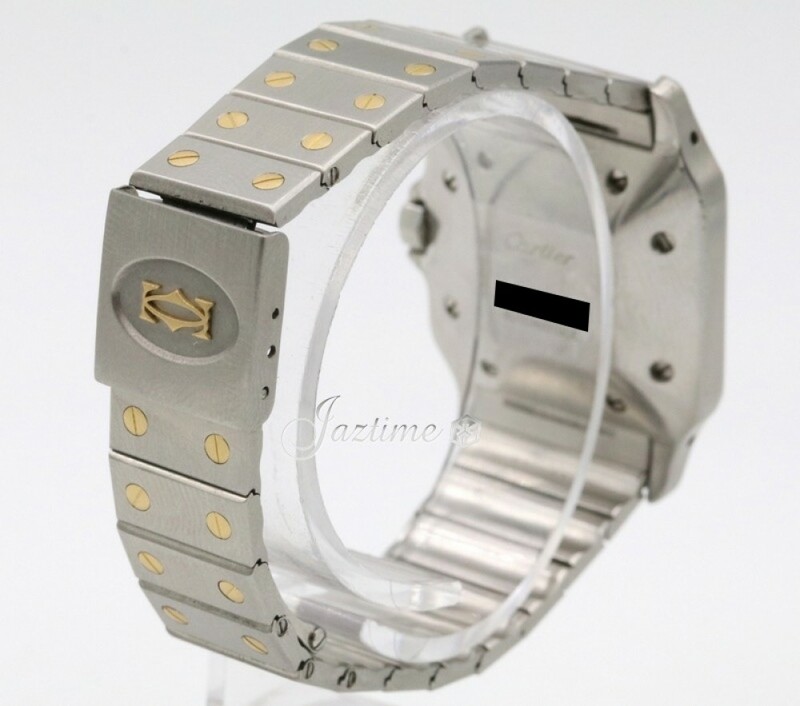 It is a stainless steel case, so this is a two-tone watch. Stainless steel and yellow gold. 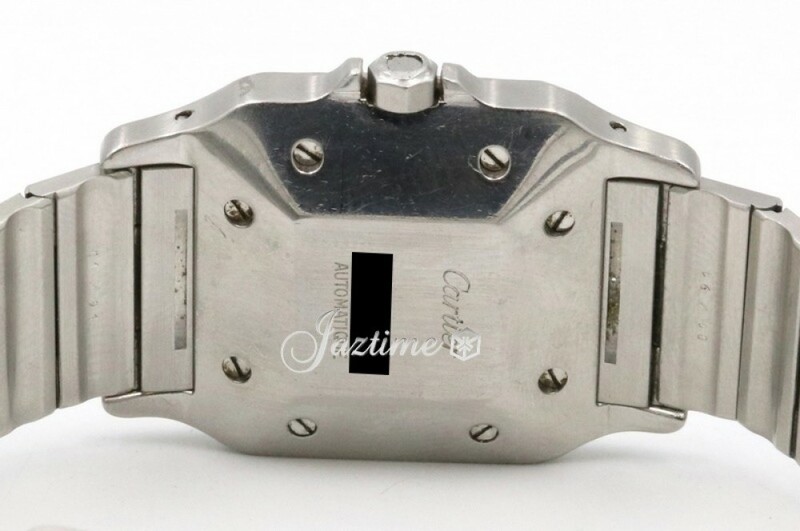 As I shift over to the side profile now, you can see beautiful brushed steel, on the side portion of the watch. 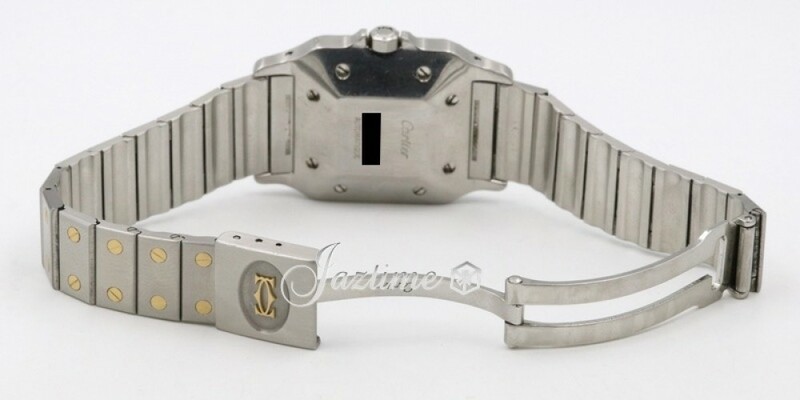 The thickness of the watch from the case back to the front, we are looking at about eight millimeters of thickness. So, not a thick watch at all, as this is a ladies watch, it is a smaller watch. On the other side as well, we have the nice sand finish, once again. And we also have the crown. 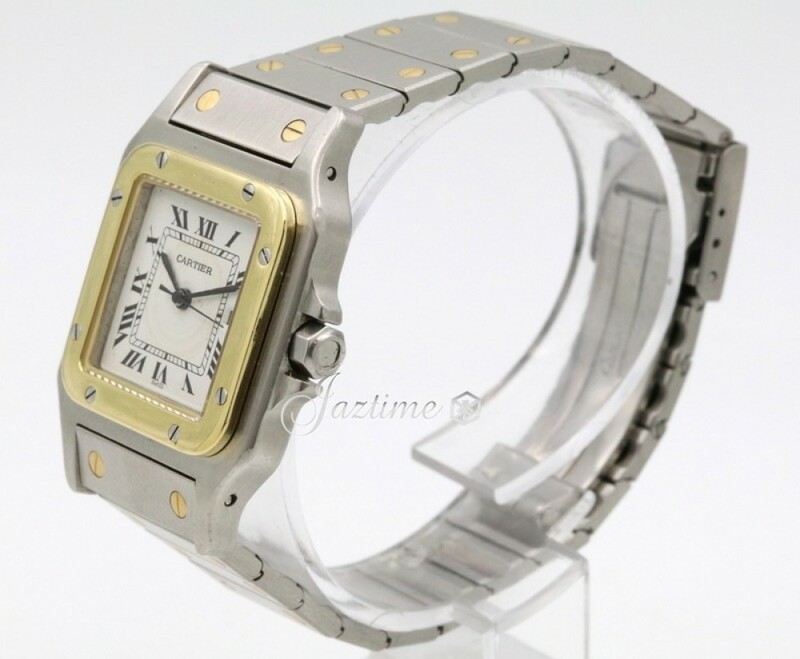 Typically, for this Cartier, for this specific Cartier, there is no blue cabochon spinel on the right side here. Typically, there is, but this was the condition that we purchased this watch in. So, moving onto the crown now. The crown itself is just a simple pull-out crown. There's no screwing involved. In its current position, you can actually wind the watch about 15 to 20 winds, is all you need. Pulling the crown out to the next position will allow you to adjust the date, at the three o'clock position. Just keep your...oop...pulled it out, just one too far. There we are. You can see, very easy to adjust the date and its continue changing the date just by going clockwise, in the first pull-out setting. And then the final pull-out, you will be able to adjust the time by direction however you would like. And of course, the seconds hand will stop as it is an automatic movement, it will be stopping the hack movement there. And that allows for precise time such as with the atomic clock online. Pressing the crown back in will start that seconds hand once more. And for specifically for this old vintage watch, we are looking at a water resistance of 30 meters or about 100 feet, for the small model. Moving onto the bracelet now. Bracelet, very beautiful style, bushed steel bracelet, nicely contrasted by the gold plated screws. As you can see, tapers down very nicely back to the back clasp area. 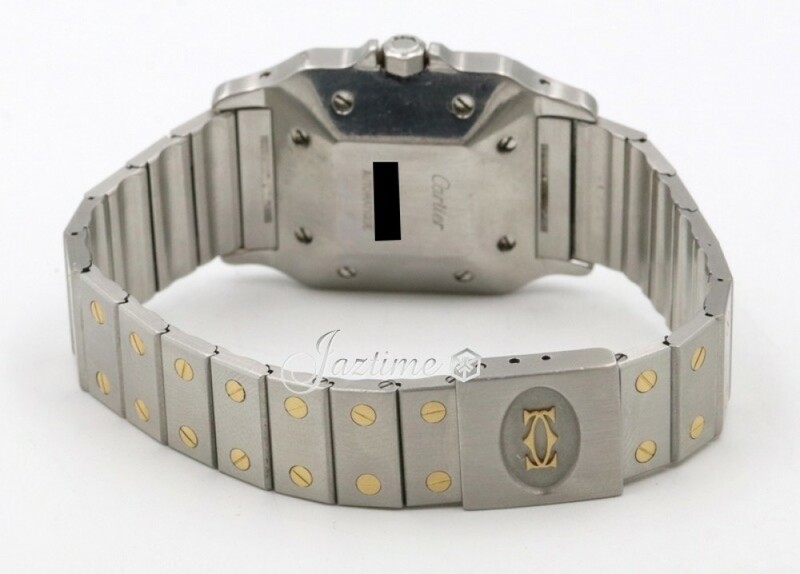 So once again, see that beautiful tapering down, beautiful brushed steel with the contrasting of the gold screws throughout, all the way to the clasp. Clasp is beautifully brushed as well, with a nice inlaid gold symbol there, and all the way to the other side, you see the bracelet follows that same patterning as well. The clasp itself is just a simple folding clasp. So opens up. As so. And there we are. 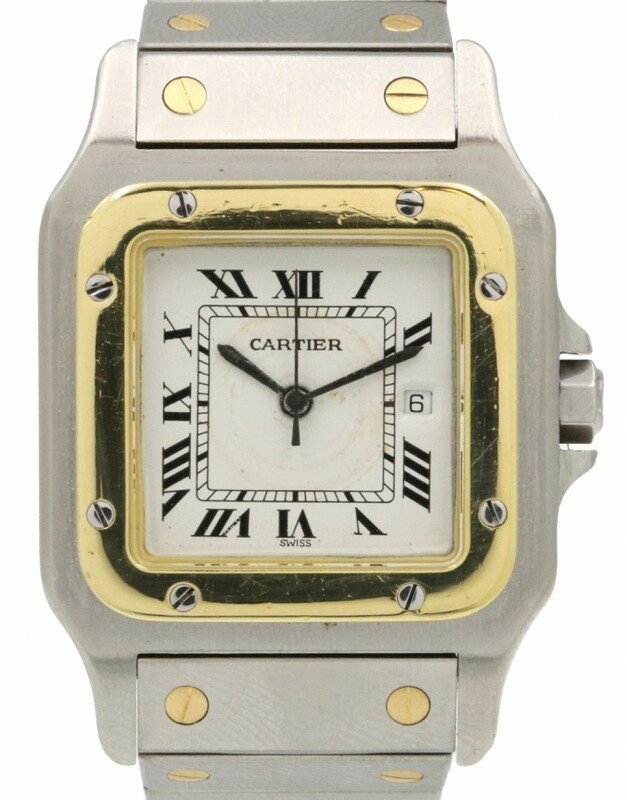 The Cartier name, nice and embossed on the thinner portion of the clasp on the right. See that there? Both sides are just lightly polished. So, close that once more. Absolutely gorgeous looking bracelet there. Specifically for the movement, the movement is just a simple automatic movement. Unfortunately, we don't have too many details on the movement itself, just the automatic movement. It is self-winding. 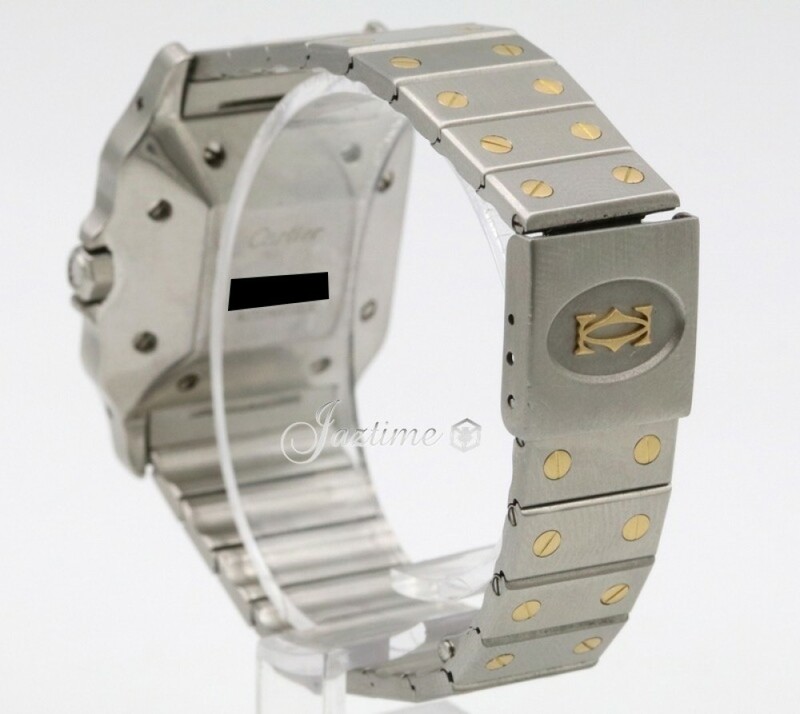 So, will keep time as long as you continuously use the motions on your wrist as you're walking around with this watch on your wrist, it will continuously hold its time. Alright, so let me actually show you this watch on my wrist. Surprising or not, it actually does fit on my wrist, though a bit tight. So we will go on and open that up again. Okay, I do want to mention, I do have a average men's size wrist, which is about a seven inch wrist. Let me get this on here. And there we are. So absolutely beautiful watch. Profile, not too high, like I mentioned, that eight millimeters. It's just a small splash of gold, really is what makes the watch. That's really all it needs, it doesn't need to be a full solid line of gold. Just a nice contrasting of the smaller portions of gold screws and just that nice beautiful thick bezel of gold, really helps contrast and frame that ivory dial, very beautifully, in conjunction with the brushed steel of the case. 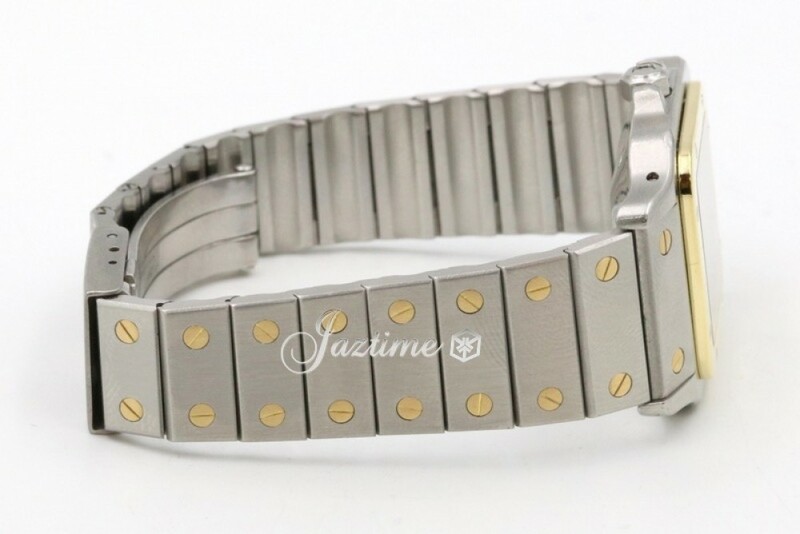 So, if you're interested in this watch or any other watch, for the lowest possible price, check out our website jaztime.com, where the lowest price is guaranteed. We offer a one-year warranty, and if you liked the video, please like, comment, subscribe below. Thanks for watching. Hope to see you guys soon.